Rental trucks come in various sizes, usually from 12 to 26 feet in length, and it behooves you to select the right size for your needs. 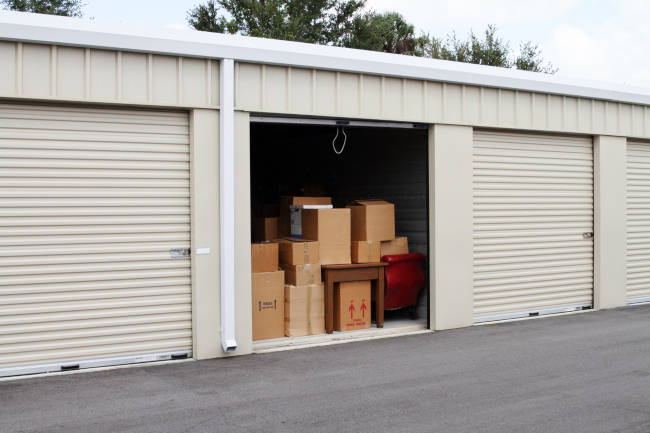 If you go too small, you will need to get rid of things or hope you can get another truck in a timely manner. If you go too large, you will have wasted money on the added rental fee and usually added fuel costs. Here are some tips for choosing rental trucks, including choosing the right type of truck, best provider of rental trucks, and the correct size. Types of Rental Trucks – When you are looking at rental trucks, be sure to select a company that is transparent about all fees and what is included in the rental fee. 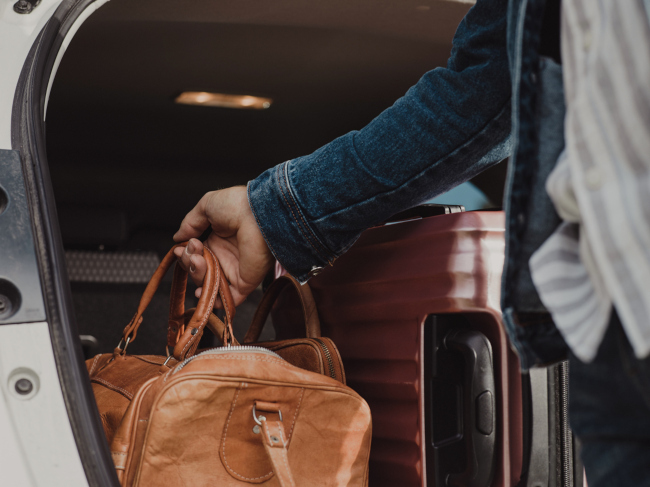 What might look like a bargain could cost you a ton if there are mileage fees, cleaning fees, fueling fees, or other costs you need to know about before your moving day. Look for features such as easy load ramps that will make moving day less physically strenuous. Choosing Provider of Rental Trucks – Your best choice isn’t always the closest location, although that can help if you are charged for mileage. Look for a provider that conducts themselves professionally and has a reputation for follow-through. Going with the lowest price isn’t always a good thing as you could find yourself facing moving day without the truck you thought you had reserved. Choosing the Right Size – Most companies have ways to estimate the size truck you’ll need. One of the best ways to estimate your truck size needs is with the Penske Truck Wizard. This tool lets you select those items you have in your living room, kitchen, dining room, office/den, bedrooms, and porch/outdoor area, as well as include appliances, miscellaneous items, and boxes. If you have additional questions about rental trucks or would like to get assistance deciding on a size or make a reservation, give us a call at Port City Movers. Our moving truck rentals are provided by Penske, a very reliable and easy-to-use option. We can also assist you with other moving services, including full-service moving as an alternative to truck rentals. Call today to learn more. 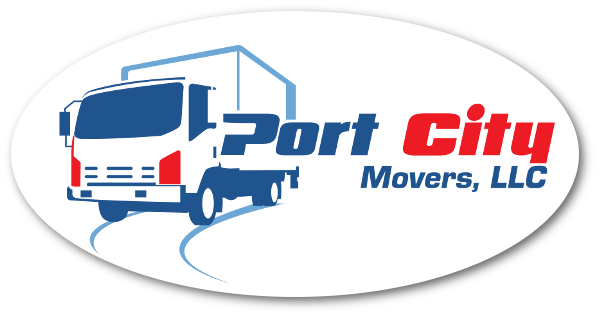 At Port City Movers in North Carolina, we can take care of all your moving & storage needs, from storage units & packing materials to moving truck rentals. 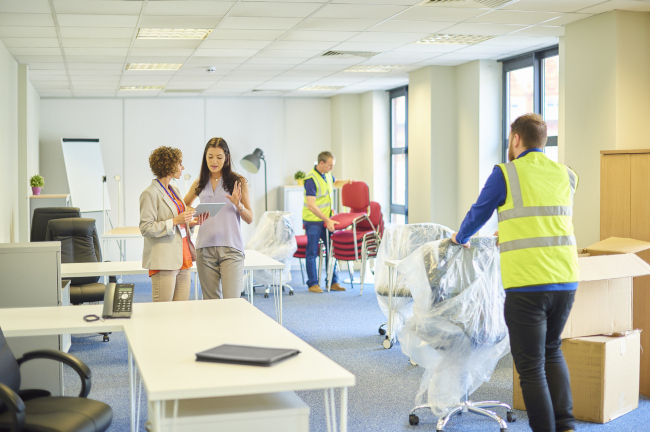 Don’t Hold Back Business Growth Due to Moving Hesitations — Hire Office Movers!